Welcome to the new ABF Skate Shop! 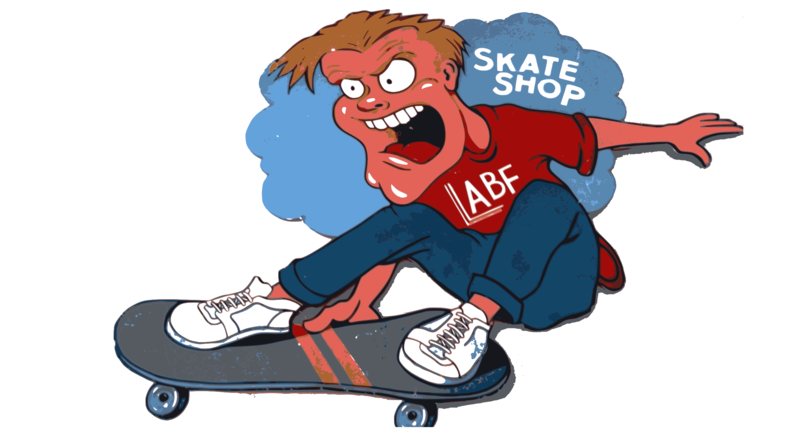 Hey everybody, welcome to the new ABF Skate Shop page! We’re back, but not as a brick and mortar skate shop like you remember. No, we’re not reselling skateboards and skateboarding products like we used to to from within American Beauty Florist on Livingston Ave. in North Brunswick, NJ, like you remember from ’88-’98. Instead, we’re back offering Family Skateboarding Adventures! What do I mean? 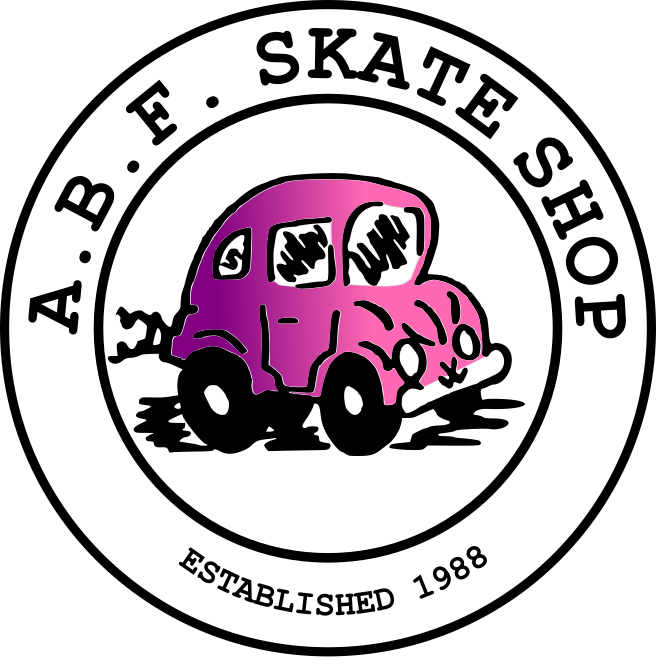 Well, first, we are making steel skateboarding obstacles like flatbars, jump ramps and pole jams. These obstacles can be stored int he family garage and brought out onto the driveway or street. We also run skateboarding trips to indoor area skateparks during the cold winter months. We also are considering adding birthday parties, lessons, and anything else that can help make skateboarding fun for the whole family!